1956 With the Reds' 4-3 loss to the Pirates at Crosley Field, Brooks Lawrence's 13-game winning streak comes to an end. 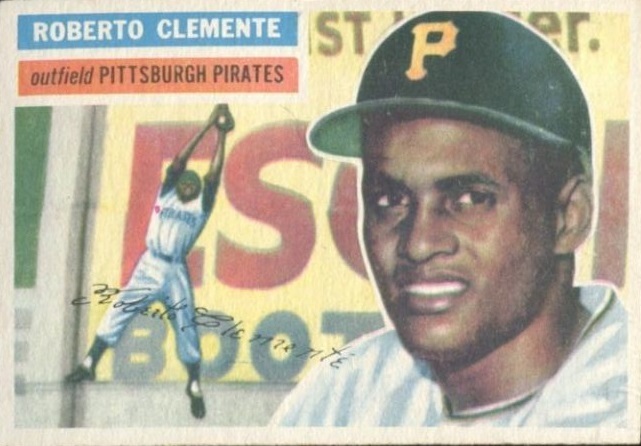 Roberto Clemente’s three-run homer in the ninth inning proves to be the decisive hit. 1972 At Three Rivers Stadium, Luke Walker singles off Cecil Upshaw to break an 0-for-39 drought at the plate. The Pirates' southpaw pitches three innings of one-hit shutout baseball to pick up a save in the 8-3 victory over the Braves. 2009 With an 8-5 victory over Milwaukee at PNC Park, the Pirates snap their 17-game losing streak against the Brewers, the longest skid against a single opponent in 39 years. During the 1969-70 seasons, the Royals dropped 23 decisions to the Orioles to establish the major league mark. 1963 Pirates outfielder Jerry Lynch pinch hits a three-run home run off Chicago's Lindy McDaniel in the ninth-inning to tie the Forbes Field contest at five, a game the Bucs will evenually win in 14 innings, 6-5. The heroic homer is the left-handed hitter's 14th career round-tripper off the bench, tying a major league mark established by former Cincinnati teammate, George Crowe. 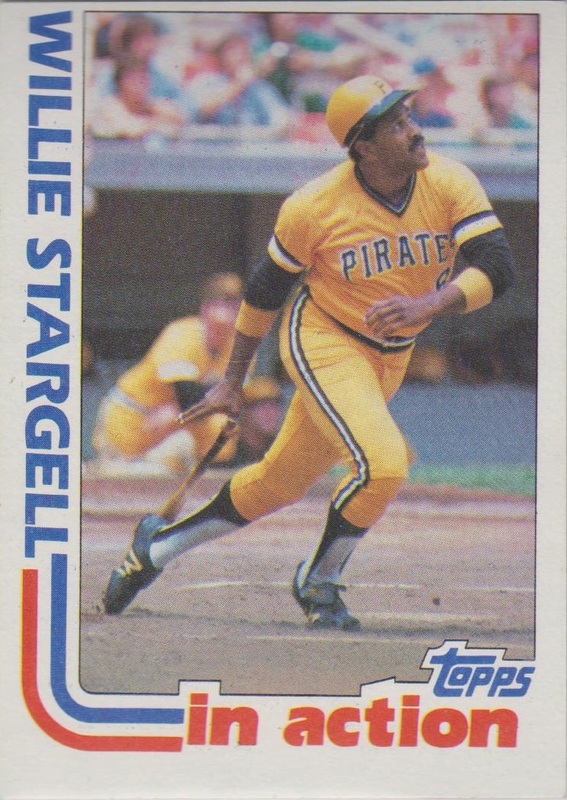 1982 Willie Stargell hits his club record 475th home run, an eighth-inning, game-winning, pinch-hit solo shot at Cincinnati's Riverfront Stadium. 2007 Paul Waner’s uniform jersey #11 is officially retired by the Pirates. 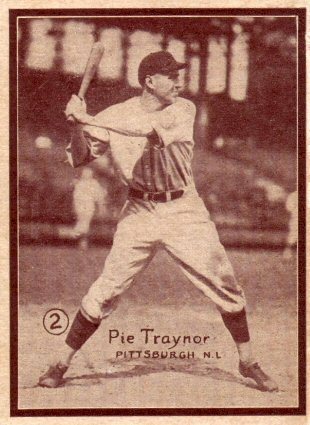 1930 Pirates third baseman Pie Traynor hits game-winning homers in both ends of a doubleheader. The future Hall Famer's ninth inning home run wins the opener and he ends the nightcap when he connects in the 13th. 1975 At Three Rivers Stadium, Frank Taveras is picked off first base in an unusual play. After getting a big lead, to get a good jump on a sac bunt, the Pirates shortstop is picked off when the catcher throws the ball to first base with the Phillies right fielder Jay Johnstone covering the base to complete the 2-9 play. 1909 Brooklyn Dodger, Nap Rucker strikes out 16 Pittsburgh Pirates. 1951 At cavernous Forbes Field, Giants' outfielder Willie Mays, unable to reach across his body to make a catch with his glove of Rocky Nelson's sinking 457-foot blast to deep center, sticks out his bare right hand and grabs the ball on a full gallop to make the incredible final out of the inning. Venerable Branch Rickey, Pittsburgh's general manager, sends a note to the New York dugout during the game to tell the 20-year rookie, "That was the finest catch I have ever seen, and the finest I ever expect to see". 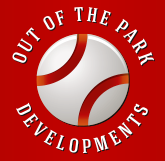 2011 Former Blue Jays, Orioles, Mariners and Phillies general manager Pat Gillick, lifetime .300 hitter Roberto Alomar, and Burt Blyleven, ninth on the all-time list with 60 shutouts, are inducted into the Hall of Fame. Gillick won two World Series rings (1992-93) in Toronto with Alomar as his second baseman, and Blyleven helped the Twins win the 1987 Fall Classic as well as playing for the Pirates team that won it all in 1979. 1924 Pirates left-hander Emil Yde's double ties the score in the ninth inning. Five innings later, the Pittsburgh reliever's triple in the 14th beats the Cubs at Forbes Field, 8-7. 1956 At Forbes Field, Roberto Clemente's inside-the-park walk-off grand slam off Jim Bronson gives the Pirates a dramatic come-from-behind 9-8 victory over the Cubs. Chicago, scoring seven runs in the eighth and another in the ninth, had rallied from a four-run deficit to take the lead late into the game. 2011 With their 4-0 victory of Houston combined with the 6-5 St. Louis loss to Cincinnati and Milwaukee's 4-0 loss to Colorado, the Pirates find themselves in sole possession of first place. This is the latest point in the season the Bucs have been on top of the standings since mid-july of the 1997 season. 1984 In a 5-4 win over the Pirates, Expo Pete Rose singles for the 3,052nd time tying him Ty Cobb on the all-time career single list. 2011 The 19-inning, 6-hour and 39-minute game between the Pirates and Braves at Turner Field ends in a 4-3 Atlanta victory when Jerry Meals makes one of the worst calls in baseball history. The home plate umpire rules that Michael McKenry had missed Julio Lugo, although it was evident to everyone in ballpark that the base runner was tagged out three feet in front of the dish. 2012 Starling Marte becomes the 28th player in history to homer on the first pitch he sees in the major leagues when he goes yard to deep left-center field at Minute Maid Park off Houston's Dallas Keuchel. The 23 year-old left fielder is the first Pirates player to hit a home run in his first big league at-bat since Don Leppert accomplished the feat in 1961.